For when everybody's hungry, but nobody knows where to eat there's Weat. Collaborate with your friends to find the best restaurants. 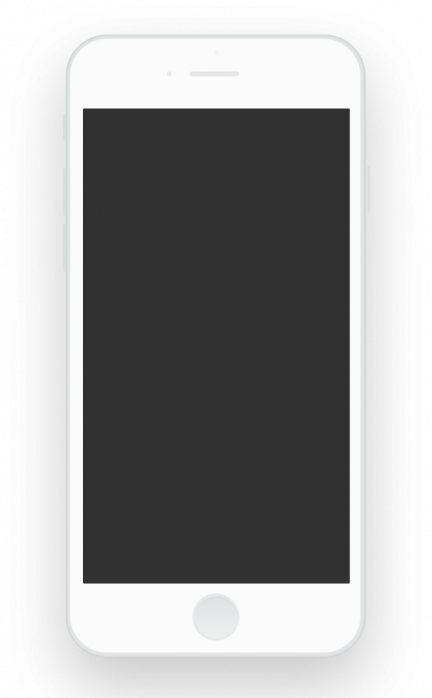 No matter where you are, who you're with, or what they're craving, now you'll always know where to gather. 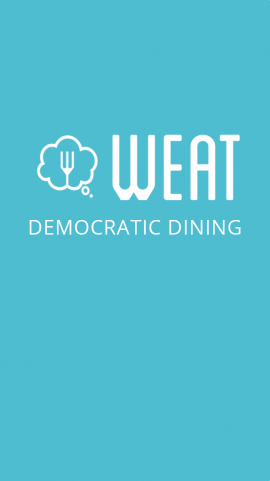 Weat is a free mobile app for iOS and Android devices which streamlines and optimizes the entire process of getting you and your friends together for a meal, soup to nuts. Invite your friends, let everyone punch in their cravings, and allow Weat’s recommendation engine to guide your group to the best eats. Group text messages aren’t very good for navigating everyone’s different schedules, palates, and budgets. With Weat you can cut the indecision, skip to the fun part, and let the good times roll!